The results of the ADAM Project will be published through a mini-series of four books from Cambridge University Press. The first of these – the synthesis volume, Making Climate Change Work For Us – is now published (see below), and the three other books will appear from CUP early in 2010: Global Climate Governance Beyond 2012 (eds. Biermann et al. 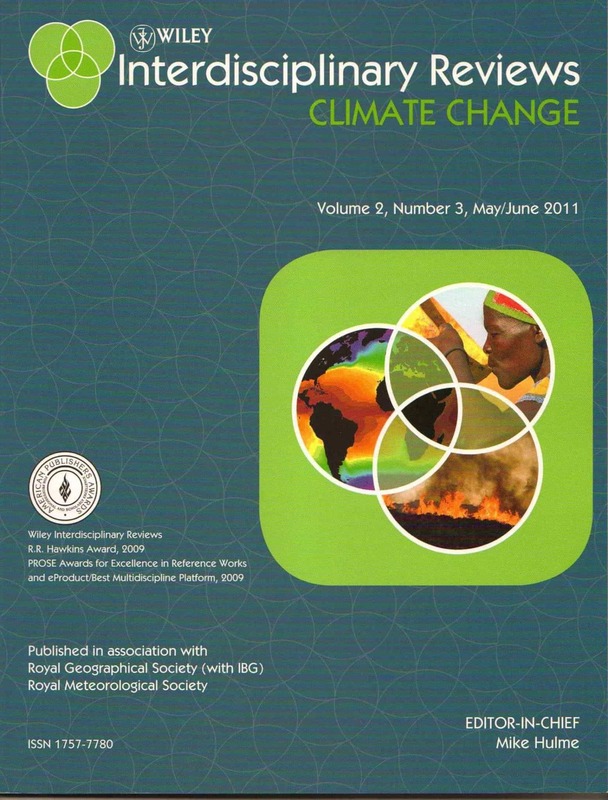 ), Climate Change Policy in the European Union (eds. Jordan et al.) and Mainstreaming Climate Change in Development Cooperation (Gupta and van der Grijp).